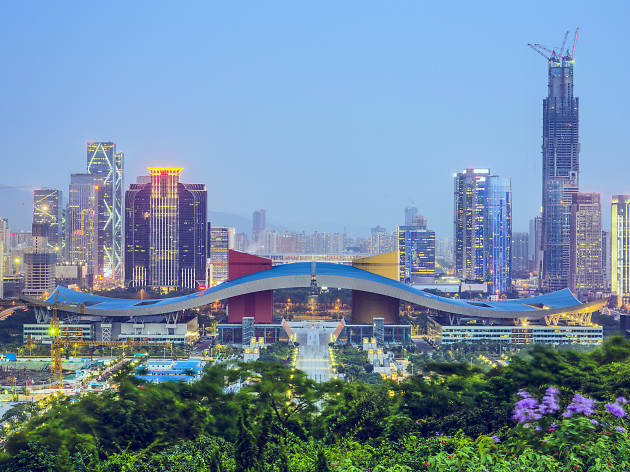 Located just across Hong Kong’s border with mainland China, Shenzhen was a small town of 30,000 until it was designated China’s first Special Economic Zone in 1979. Now its population stands at over 10 million. 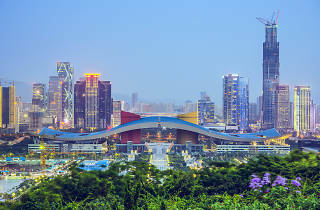 The city has boomed as it has developed in parallel to Hong Kong. A decent daytrip from our SAR, areas such as the OCAT art neighbourhood are especially worth visiting.